When Maha Yassaie began to suspect that a colleague was taking money from drug companies to prescribe a certain product and that a GP had obtained controlled drugs to attempt suicide she naturally raised the alarm. But after reporting these and other concerns about her colleagues the former chief pharmacist at Berkshire West Primary Care Trust was dismissed from her post. To her dismay Lady Yassaie was told by an internal inquiry that she was “too honest” to work for the NHS. It should therefore have been a moment of vindication when she was awarded £375,000 compensation after the Department of Health was forced to admit to her that “the investigation and disciplinary processes… were, in some respects, flawed”. Over the following four years, however, every one of Lady Yassaie’s attempts to find a new job met with failure, despite her experience and qualifications. It was a similar story for Jennie Fecitt, who was dismissed from her post as a senior nurse at a walk-in centre in 2010, after raising concerns about a nurse who had lied about his qualifications. Ms Fecitt went on to win an unfair dismissal case against NHS Manchester, which found she had been bullied and victimised by her colleagues. But she later discovered that her employment record continued to state her reason for leaving as “Dismissal – Some Other Substantial Reason”. The plight of the two women is similar to that of dozens of NHS whistleblowers who have been effectively blacklisted by the NHS because of incorrect employment records. The Telegraph can reveal that despite being cleared by employment tribunals, or receiving formal apologies for their treatment, whistleblowers’ staff records continue to state that they were “dismissed” from their previous job. The Department of Health has now been accused of flouting data protection and employment legislation by refusing to amend incorrect records that are preventing doctors and nurses who exposed care scandals from returning to work. 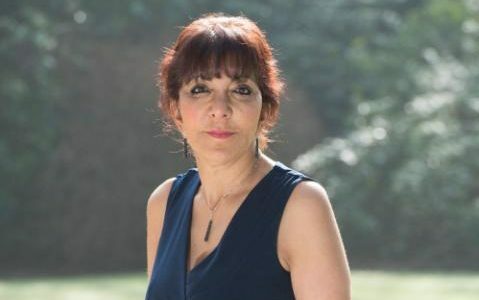 Lawyers have warned the treatment of Ms Fecitt, Lady Yassaie and other NHS whistleblowers is “tantamount to blacklisting”, as prospective employers are unlikely to hire anyone who has been dismissed from a previous role. And a Deputy High Court Judge has called for a change in legislation to give whistleblowers specific protection against blacklisting, describing it a “real gap in the law”. Under data protection legislation, the Department of Health is responsible for ensuring that the electronic staff records it holds – which are available to all prospective NHS employers – are kept up to date. Legal experts said that refusing to amend staff records is a potential breach of employment regulations, as they contain inaccurate information and could be seen as an act of “post-termination victimisation”. A senior NHS director has admitted that, in many cases, the records are not updated, even after a dismissal has been overturned, adding that this is the main reason why whistleblowers find themselves barred from future employment. A former NHS human resources director told The Telegraph that staff records were being used to blacklist whistleblowers. She said that anyone whose record states they have been dismissed from a previous role “would find it very hard to get work”. Ms Fecitt, who went on to become the director of the whistleblowing organisation Patients First, said that many of her 200 members have reported problems with their staff records, and believe these are preventing them from finding work in the NHS. She said she has seen the staff records being used to disadvantage whistleblowers in a number of ways, such as marking “gardening leave” as “sick leave”, or using a comments section to elaborate on the trust’s version of the reason for dismissal. “Blacklisting via the electronic staff record is a way of keeping whistleblowers out of the NHS,” she said. A group of four whistleblowers, all of whom have obtained their staff records through subject access requests, are now in talks with lawyers about taking possible legal action over the issue. Jahad Rahman, a partner at Rahman Lowe Solicitors and specialist in employment law, said that employers do not have to give references, but if they do, they are legally obliged to give accurate statements. “If the record is inaccurate, that is potentially a breach of employment law,” he said. 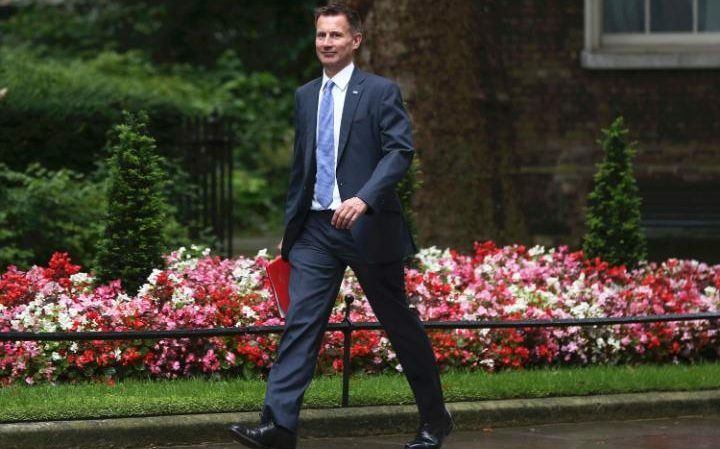 He said that numerous staff records that incorrectly state “dismissal” for whistleblowers “indicates that there is an internal policy, whether written or not, to disadvantage those that complain about wrongdoing within the NHS”. “The NHS don’t like it, they want to silence you once you’ve blown the whistle. Legislation is meant to protect and encourage people to come forward,” Mr Rahman said. “Doctors and nurses shouldn’t be afraid to express concern about patient safety, and they should not be disadvantaged for doing so. Sometimes the trusts think they are above the law, but they should be held to account. Neil Churchill, NHS England director for improving patient experience, acknowledged that prospective employers would “have concerns” about hiring someone who had been dismissed from a previous NHS role, adding that it would “act as a bar” to re-employment. “If someone has won an employment tribunal case then that should be corrected [on their records] without us having to intervene. That should be something that happens automatically,” he said. Concerns were raised about the electronic staff records by senior NHS officials when they were introduced a decade ago. Anne Gadsden, the then Information Governance Officer at North Cumbria Acute Hospitals NHS Trust, warned that staff were being forced to agree to the new system despite their reservations. In her letter, seen by The Telegraph, she wrote: “Our staff have concerns about the fact that there will be a central ‘Data Warehouse’ somewhere in the heart of England, holding all the staff information. Worries about security, access etc. Earlier this year, the NHS published its first standardised national whistleblowing policy, following Sir Robert Francis’s Freedom To Speak Up review. Sir Robert warned of a culture of “fear, bullying and ostracisation” within the NHS that punished doctors and nurses who exposed failings. He said whistleblowers were derided as “snitches, troublemakers and backstabbers”. However, experts have argued that the new policy did not go far enough. John Bowers QC, who is one of the UK’s foremost experts on employment law, said that a lack of specific protection against blacklisting of whistleblowers is a “real gap in the law”. “It is a problem that there is no law that stops blacklisting of whistleblowing claimants,” said Mr Bowers, who is principal of Brasenose College at Oxford University and sits as a Deputy High Court Judge. 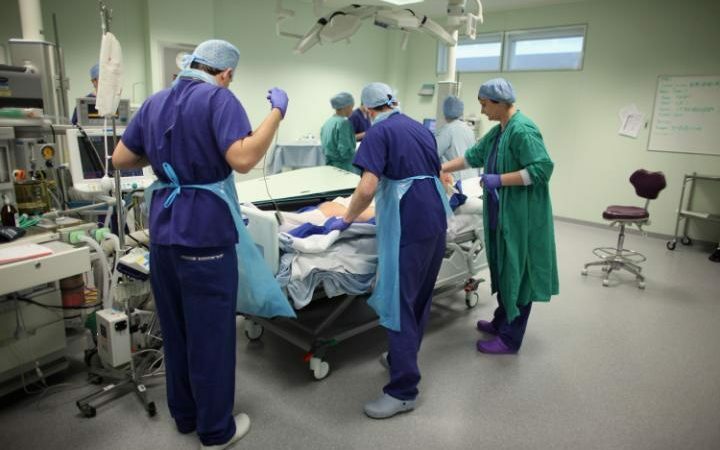 “It is particularly serious in the NHS for two reasons. Firstly, because there are more whistleblowers in the NHS than anywhere else, due to the nature of what people deal with. Secondly, although there are lots of different employers, it is effectively one large super employer. The Information Commissioner’s Office (ICO) suggested that the Department of Health was falling foul of data protection legislation. Lady Yassaie, whose husband is Sir Hossein Yassaie, a technology entrepreneur who was knighted for services to technology, said all her attempts to have her employment record updated have been met with obfuscations and buck-passing, with the Department of Health telling her she would need to take legal action to have it changed. She said: “I was a highly experienced, highly paid manager, I had a fantastic career in the NHS. Now they are simply destroying my future. I feel so let down, so devastated. Ms Fecitt has met with similar obstruction when she tried to get her own record corrected. “I’ve seen on a back screen of my form in a comments section it says I am a ‘vexatious whistleblower’ – but the Department of Health deny it exists and will not disclose it,” she said. “Despite repeated requests to change incorrect entries and providing evidence to support why those changes must be made, the Department of Health have so far refused to intervene. The Department of Health insisted that all its staff records are accurate, and that it was acting in line with data protection laws. It said every NHS organisation has a Freedom To Speak up Guardian and that ministers are in the process of strengthening legislation that prevents discrimination against whistle-blowers. The spokesman said Lady Yassaie’s case “has been investigated and the department believes the matter has now been concluded appropriately”. He added that Ms Fecitt’s case “was the subject of an employment tribunal and subsequent appeals, which concluded in 2011.